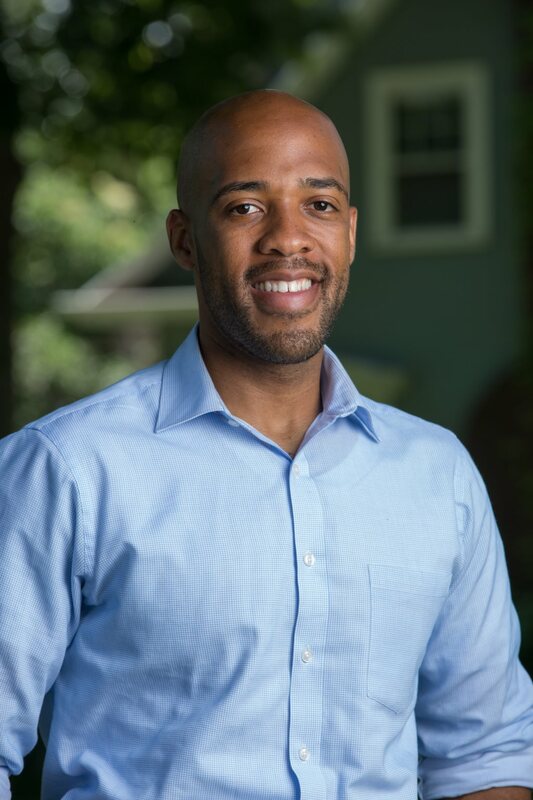 Statewide: Today, Mandela Barnes, candidate for Lieutenant Governor of Wisconsin, announces his endorsement of Ironworker Randy Bryce to represent Wisconsin’s 1st Congressional District. The announcement comes in advance of Bryce’s Saturday rally at Racine Memorial Hall, where Mandela will be a guest speaker. Barnes is grateful for the early support he has received in the race for Lieutenant Governor, including endorsements from 23 state legislators and Congressman Mark Pocan. He is hosting an official kickoff event on Wednesday evening, March 7th at 5:30pm at Anodyne Coffee Roasters – 224 W Bruce St in Milwaukee. He understands that it’s people, not endorsements, that decide elections, and looks forward to continue traveling the state, meeting with voters and sharing his vision to expand opportunity for all Wisconsinites.